Tom Tomorrow is the creator of the weekly political cartoon, This Modern World, which appears in approximately 80 newspapers across the U.S., and on websites such as Daily Kos, Truthout and Credo. His work has appeared in publications including The New York Times, The New Yorker, Spin, Mother Jones, Esquire, The Economist, The Nation, U.S. News and World Report, and The American Prospect, and has been featured on Countdown with Keith Olbermann. From 1999-2001, he worked on a series of animated web cartoons which can be viewed here. In 2009, he created the cover art for the Pearl Jam album Backspacer. In 2011 he ended a 16 year run at Salon to create and edit a new comics section at Daily Kos. He is also the author of a book for children, The Very Silly Mayor (2009). Tom Tomorrow is available for speaking engagements. For further information, contact tomtomorrow (at) gmail (dot) com. He is also currently in the market for a new publisher, if anyone’s interested. “All hail Tom Tomorrow!” — Michael Moore. 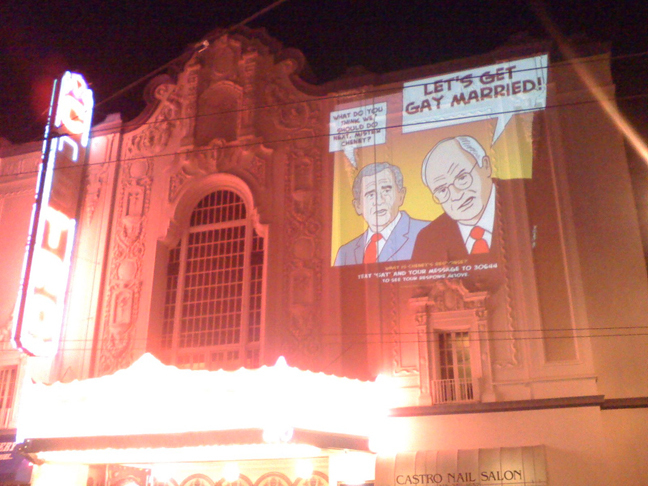 “One of the most clever and incisive political cartoons in the country.”– The Los Angeles Times. “The sharpest strip currently going.”– The New York Review of Books. “The current political scene creates two impulses, to jump off a bridge or to laugh. Luckily, Tom Tomorrow gives us a chance to laugh.”– Ben Bagdikian. “Like all good satirists, Tomorrow is an indiscriminately subversive individualist … (who) does a seriously funny job of taking on the derangements of consumer culture and the high pretensions of political lowlifes.”– Entertainment Weekly. “Tom Tomorrow is the wry voice of American common sense, humor and decency.”– Kurt Vonnegut. “The look of Roy Lichtenstein, the brutality of Lenny Bruce.”– Des Moines Register.